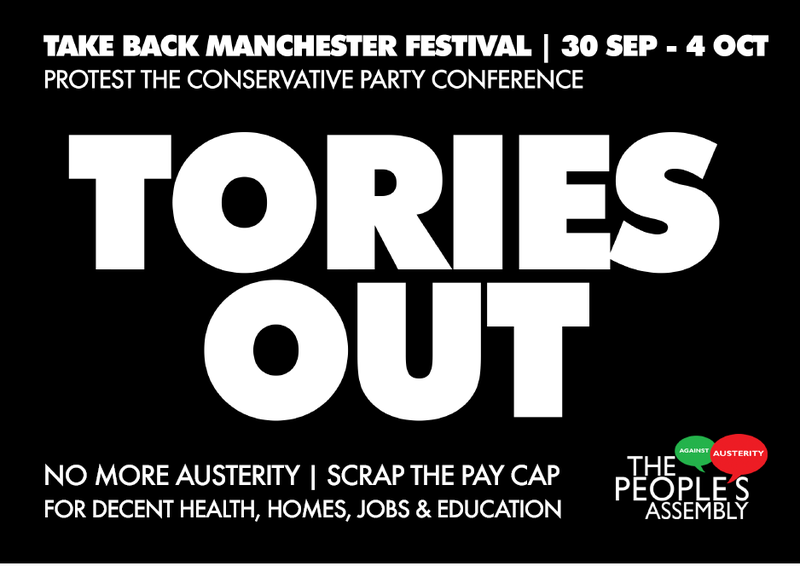 The festival will demonstrate the huge opposition to the politics of austerity, racism and war and demand an alternative that works for everyone. UNISON Office, Room 321 3rd Floor, Town Hall, Albert Square, Manchester M60 2LA. If you wish to attend the meeting just turn up on the day, or contact the branch office if you have questions on 0161 254 7500 (Email: unison@manchester.gov.uk). Further information can be found on the People’s Assembly website.